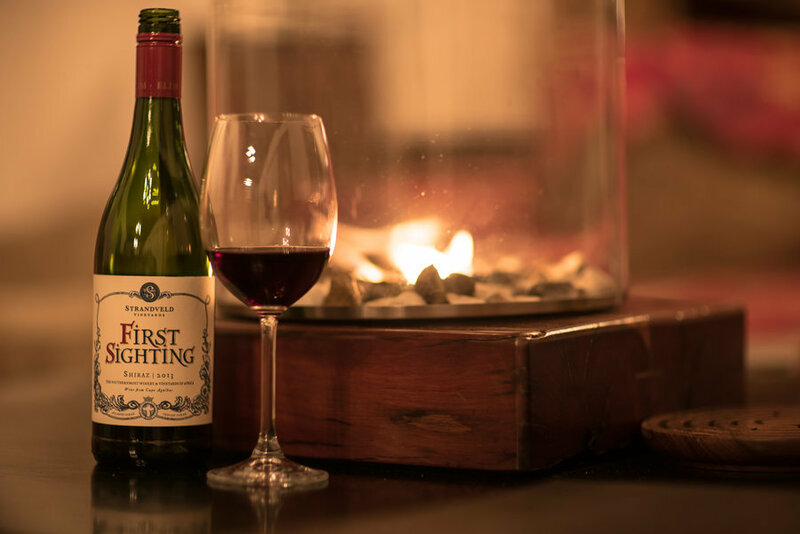 It's one thing finding a restaurant like the Fig Tree nestled within a nature reserve, comfortable lounge, and a seasonal a la carte menu; now add a comprehensive wine list bursting with local estates and your nature-inspired getaway becomes a wine exploration. 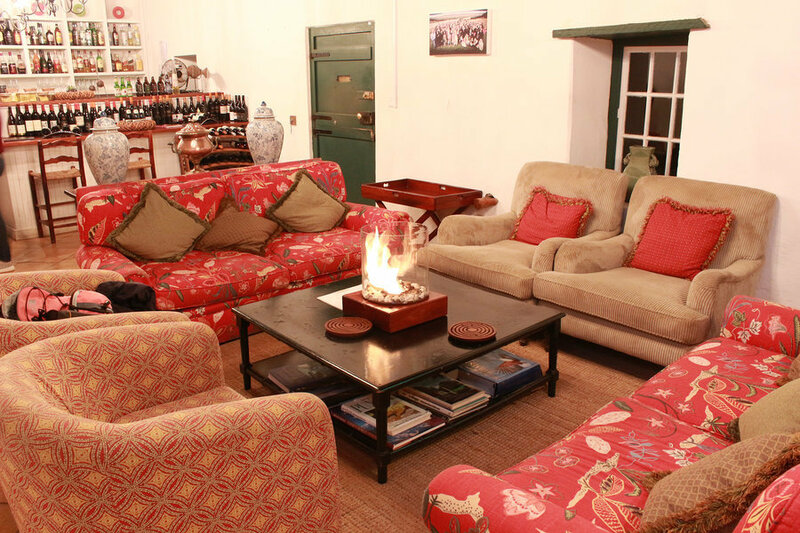 From Stellenbosch and Walker Bay to neighbouring Cape Agulhas, De Hoop's cellar boasts wines from over twenty-five estates. 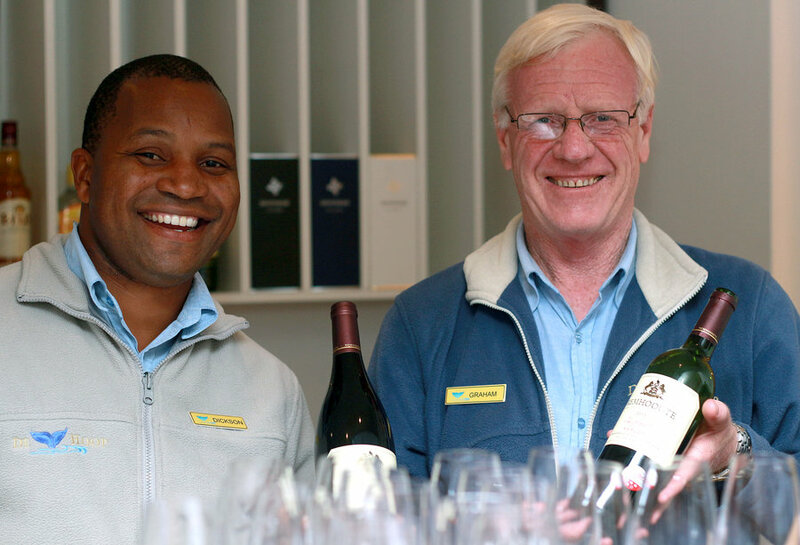 While striving to provide guests with exciting vintages, supporting the local economy by showcasing mostly Overberg wines is imperative to the team. 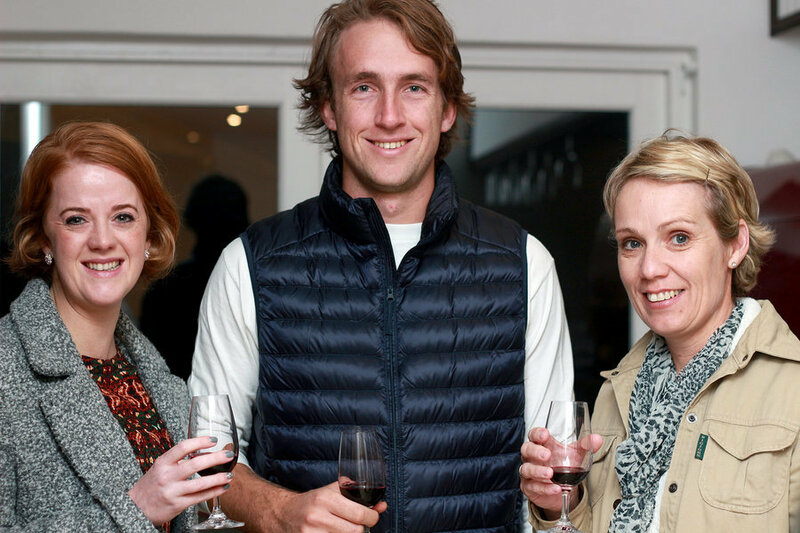 With the Elim Wine Route on the reserve's doorstep, supporting local is as easy as popping out to the neighbours, and guests are encouraged to explore the route as part of their travels to and from De Hoop. Wines produced in the region are born from the winds blowing across the seas, the diverse soils, cool temperatures, and brilliant sunlight that characterise the region. Connoisseurs can watch for fruity berry flavours in the crisp wines produced. Of course, even the wines at De Hoop have to share the stage with the biggest attraction - whale season which sees guests and visitors travelling out for some spectacular whale watching from the vantage point of the sand dunes. Both are showcased at the annual Wine, Whales and Music weekend held in September, a not to be missed weekend and a calendar favourite. Whether you come for the whales, or wine, De Hoop Collection provides an all-round wine lover’s escape.